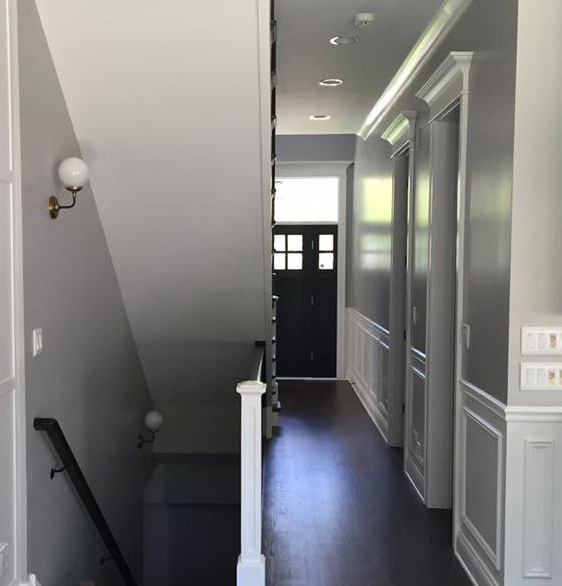 You might be satisfied with how your residential or commercial property looks now, but there will come a time when you’ll want to add something more. In a couple of years, you’ll probably need to expand or build a whole new area just to support your lifestyle or business operations. If you’re already at this point and are looking for professional help, contact All American Cleaning. Our new construction service is fast, reliable, and can turn your creative vision into a reality. All American Cleaning has been in the cleaning and restoration industry for more than 20 years. Our experience has helped us complete over 16,000 successful restorations and changed many of our clients’ lives for the better. Our services create healthy and safe spaces that suit the lifestyle of our customers. In addition, we’re on-call 24/7 and can take on any damage caused by water and fire disasters. With all that being said, you can trust us with your new construction project. We’ll handle the task with the same amount of care we give our other services. What’s more, we can enhance your architectural vision by suggesting several improvements in the design. It takes more than you and your buddies to finish the task. Plus, without the right tools or know-how, you’ll have difficulty getting the project off the ground. All American Cleaning will make things easier by providing the necessary equipment and manpower to complete the construction. We only use state-of-the-art equipment when handling any project and dispatch our fully licensed and certified technicians on the job. 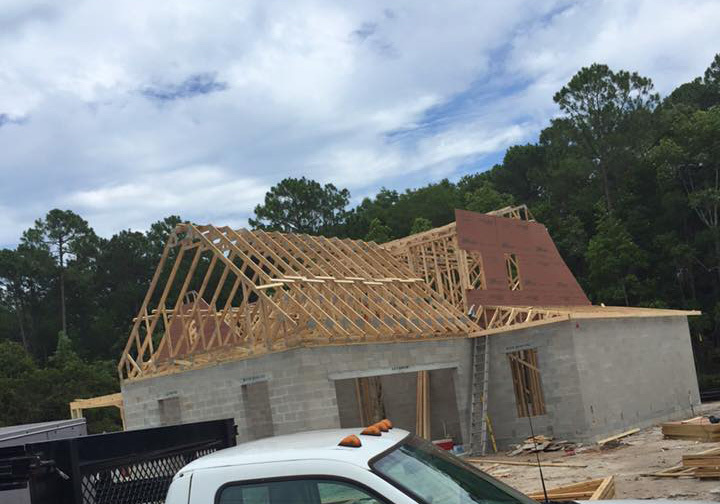 Considering our experience, expertly trained workers, and quality equipment, your new construction will be finished in no time. We also take our services seriously, so we won’t leave until we know that the structure is safe and secure for your use. With our help, you can enjoy your new space and won’t have to worry about any structural problems right from the get-go. All American Cleaning can build anything you need, from an additional workroom to a spacious garage. Just give us a call at 866-707-8006 and our friendly operators will be with you shortly. 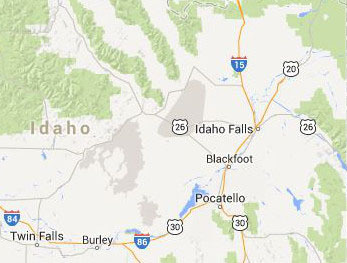 All of our services are available to properties in Southeast Idaho.